Today, I embrace the Alarm Clock. It is time to start remapping my brain to realize you can not just wish the clock away. After all we will be back to the rat race in the U.S. soon. We are up early, a nice peaceful morning, breakfast with Peter and Judith. Off to the Plaza Mayor also know as Plaza De Armas. This one is going to have to be a cab ride, our first in two weeks. We arrived early enough to watch the changing of the Guards at the Government Palace, it’s a big to do, lots of pomp and circumstance. 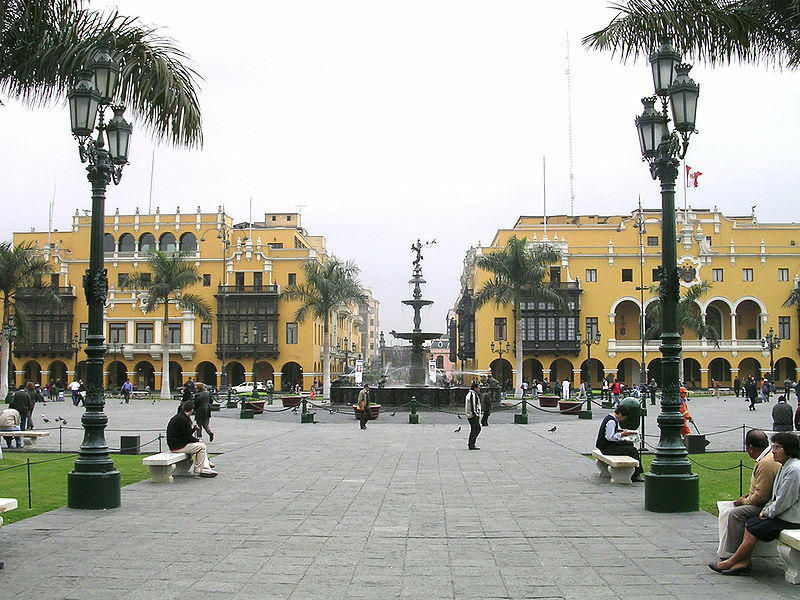 This is the birth place of Lima, I mean this very square. 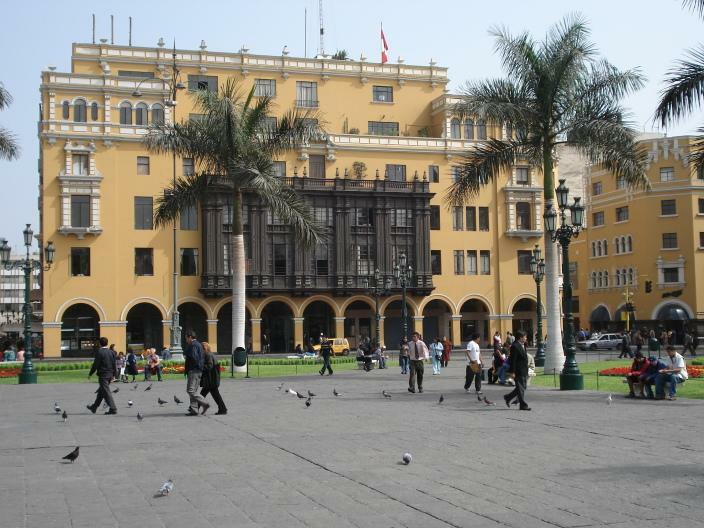 The square is surrounded by the Government Palace, Cathedral of Lima, Archbishops Palace of Lima, Municipal Palace and the Palace of the Union, along with a number of important buildings. The Plaza de Armas is surrounded by the Jiron Junin, Jiron de la Union, Jiron Huallaga, and the Jiron Carabaja avenues. In 1523, King Charles 1 of Spain mandated the Procedures for the creation of cities in the New World. These procedures indicated that after outlining a city’s plan, growth should follow a grid centered on the square shape of the plaza. On the day of the foundation of the city, January 18, 1535, the Conquistador, Francisco Pizarro, conforming to established procedure, designated a location to build the plaza. Later, Pizarro and Nicolas de Rivera, the city’s first mayor, toured the city’s location and split parcels. Pizarro, taking advantage of his title of founder and governor, took a large parcel of land between the north side of the plaza and the Rimac river. The lot to the south of the plaza was designated to be a church, the western lot was to be the site of a city council, and the rest of the lots were divided among the rest of the conquistadors. Subsequently, the Viceroy Diego Lopez de Zuniqa y Velasco, count of Nieva, proposed the gallows, which had previously been located at the centre of the plaza, be moved nearer to the river to the location which is now the Desamparados train station . In place of it, a new water fountain was built at the centre of the plaza. 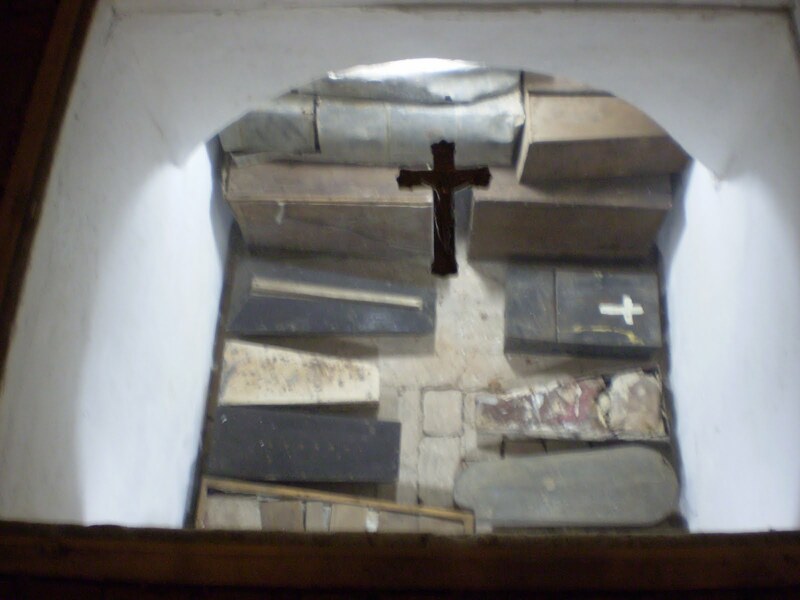 The gallows were returned to the south side of the plaza on the Callejon de Petateros. The first water fountain built on the plaza was constructed by the viceroy Francisco de Toledo, and was inaugurated on October 21, 1578. It consisted of a baluster and an elevated bowl, and in it had eight pipes through which water fell into the bowl on the next level. A ball at the top of the fountain dispersed water back onto the lower levels. The seal of the city was inscribed on this ball. The water fountain was replaced in by the viceroy Garcia Sarmiento de Sotomayor, count of Salvatierra, who inaugurated it on September 8, 1651. This fountain remains as the centerpiece of the plaza to this day. 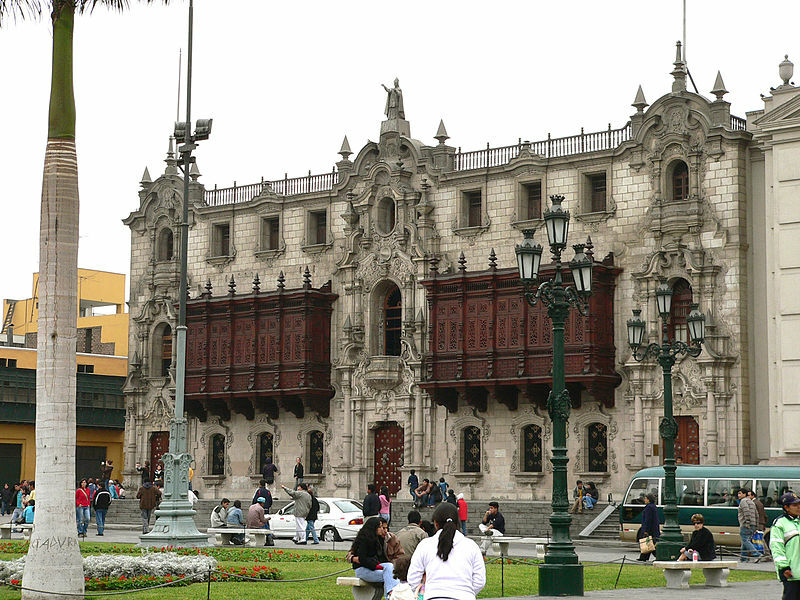 During the colonial era, the plaza served as a market, bull fighting ring, and the city gallows. The plaza also became home to the Auto de fe in which the inquisition occurred. 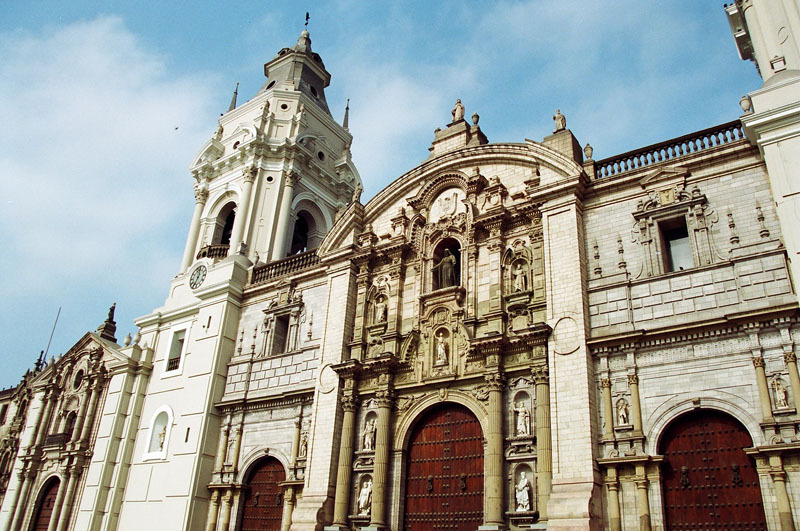 The tribunal of the inquisition had one of its three courts located in Lima. The first conviction occurred on November 15, 1573 and this was the first heretic to be tried and executed in the new world. 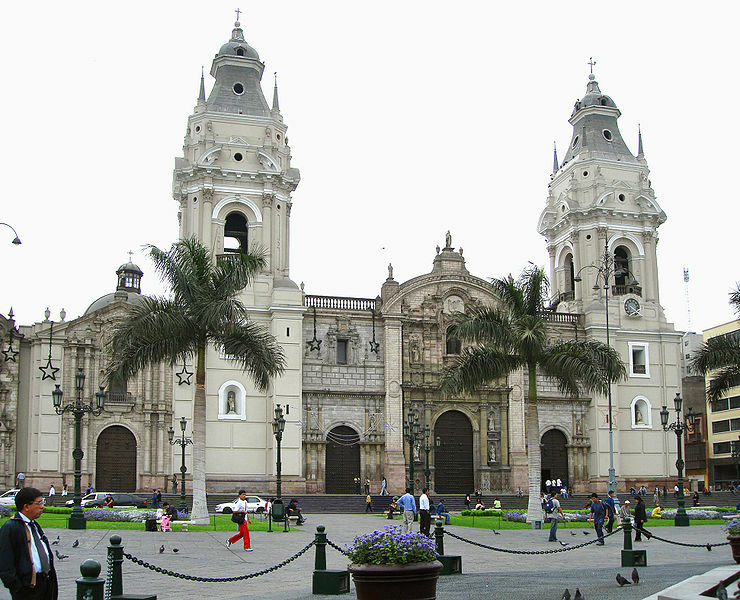 Our first stop was the Cathedral of Lima, I suppose because of my catholic upbringing, this was a natural place for me to start. This Cathedral is quite unlike most European Catholic Cathedral’s in that it’s styling is more Baroque with a Colonial Spanish twist. This Cathedral has another distinction as well, Catacombs. You all know how much I am fascinated by the Catacombs. A number of Peruvian Archbishops are entombed in this under this Cathedral dating all the way from the mid 1500’s to as late as 2000. It isn’t just clergy, there were many others including Babies were are entombed here as well. We spent at least an hour inside the church, this is a working church that serves mass daily. 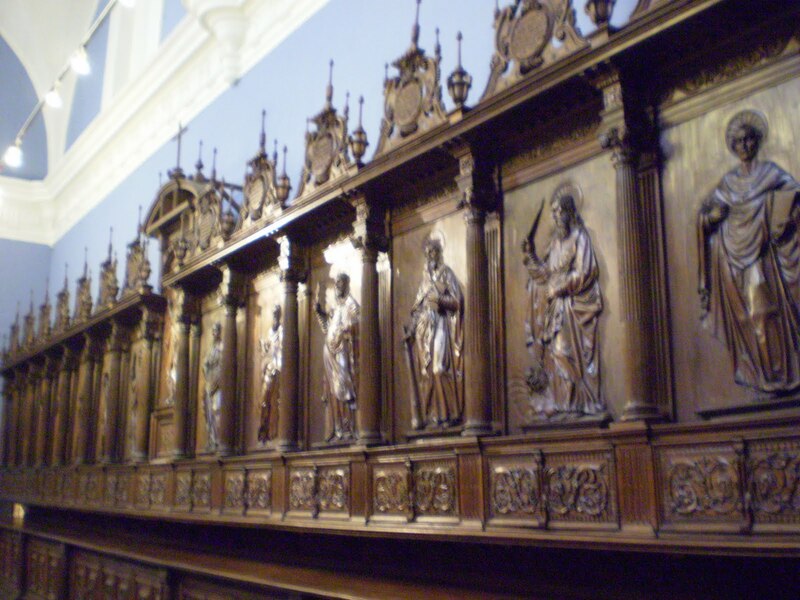 The cathedral was built in 1535 and is dedicated to St. John, Apostle and Evangelist. Designed by Francisco Becerra, was modelled on that of Jaén in Spain and, like Jaén, it has three aisles in a Renaissance style. When Becerra died in 1605, however, the cathedral was far from completion. The towers took another forty years to finish and, in 1746, further frustration arrived in the guise of a devastating earthquake, which destroyed much of the building; the current cathedral, which is essentially a reconstruction of Becerra’s design, was rebuilt throughout the eighteenth and nineteenth centuries, then again after a further quake in 1940. Francisco Pizzaro is Buried here. Off to a quick lunch, so I thought. We choose this little hole in the wall place, which smelled incredibly fantastic. No one spoke english and that seem to bother one of our traveling friends, so this place won’t do. This is normal and a little ridiculous, when in Rome! Off to somewhere else, which didn’t smell as good. Thats ok though, we are on our way to the Monastery. 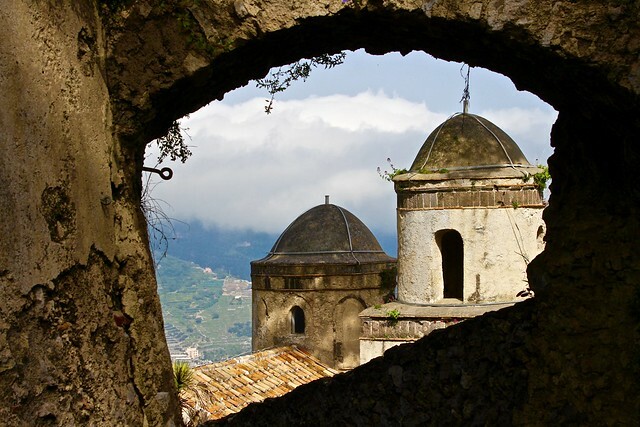 Also known as the Monastery of San Francisco or Convento de San Francisco, in spanish. I am going to end this post right here, the Monastery of San Francisco will require it’s own, there is simply too much to tell you about this UNESCO World Heritage site. Please come back and read all about it. Lima, Peru, a set on Flickr.